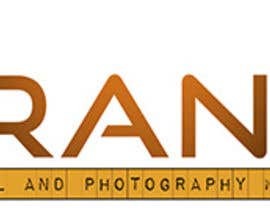 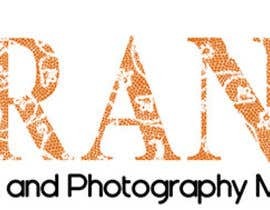 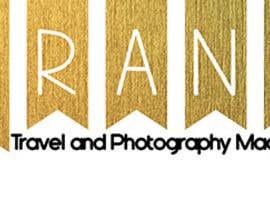 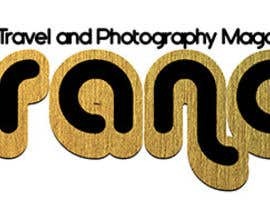 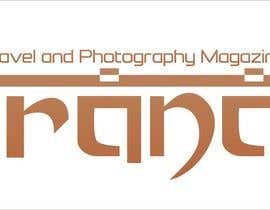 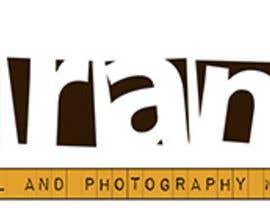 If you check most photography magazines they have just the title but in a very catchy font. 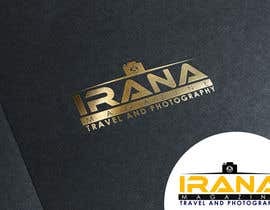 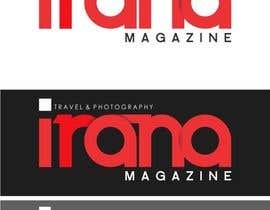 In most designs, The font is standard and will not give unique look to logo. 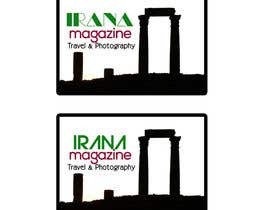 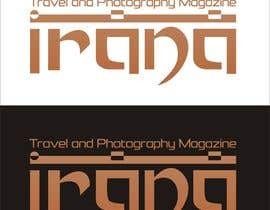 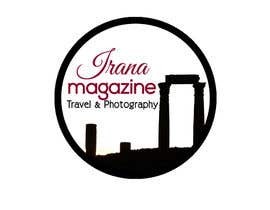 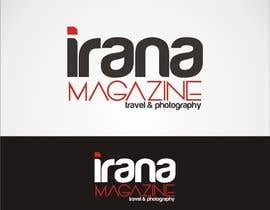 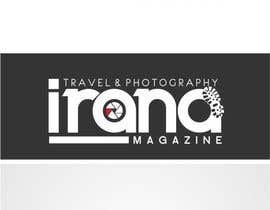 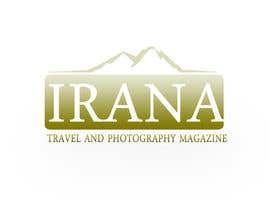 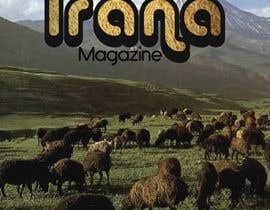 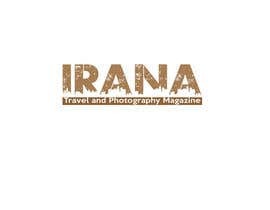 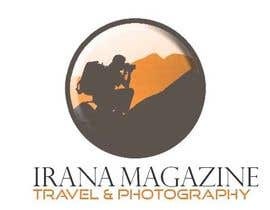 This is a magazine about travel to middle east.